Stylish and exciting Oui is a new brand to Nicholls Online, celebrating luxury knitwear, fun prints and attention to detail. 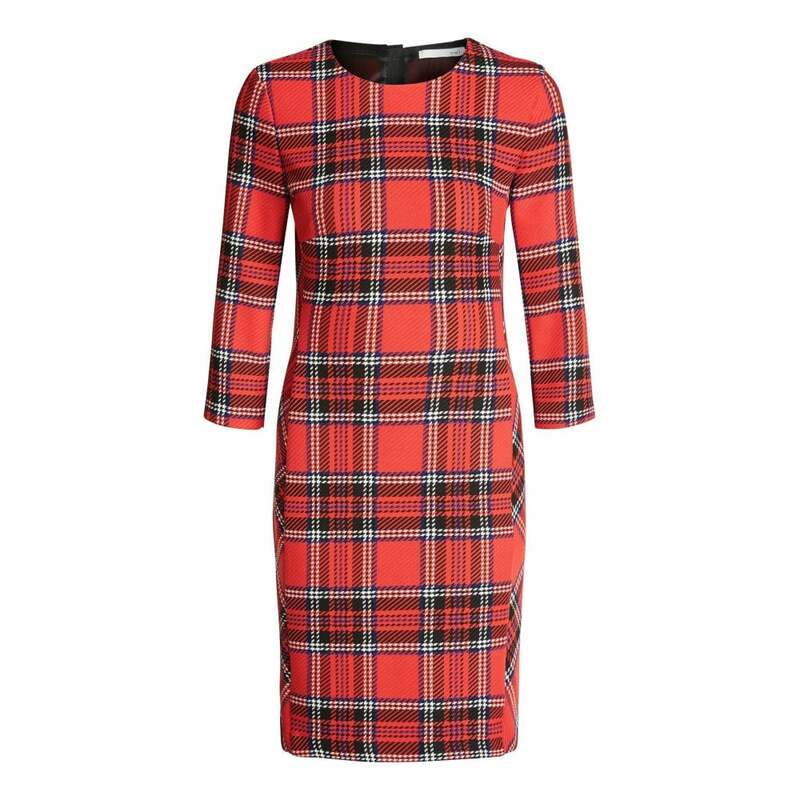 This tartan dress is perfect for festive celebrations! Designed with a slight stretch it looks great worn over thick tights with a cute black ankle boot. Throw on a leather jacket for a rock-chick style.